The Master's Degree in Management of Political and Electoral Communication has a professional orientation. 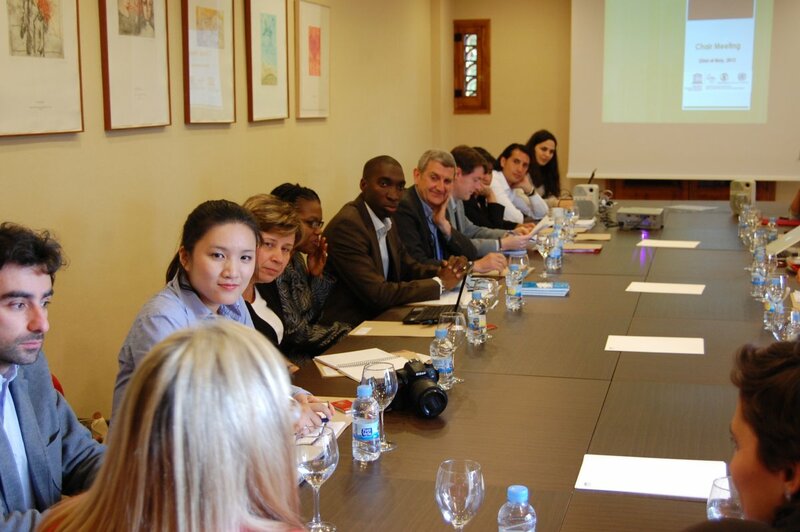 The Master offers professional practice in strategic communication in the public and political sectors, in order to train specialists in techniques of political, institutional, governmental and electoral communication. The public and political communicative sector is growing and creating a demand for experts. This phenomenon is a consequence of the multiplication of channels of political communication and the process of modernization of public and private institutions. In addition, the parties seek political communication planning and developing these processes with a high degree of technical qualification.